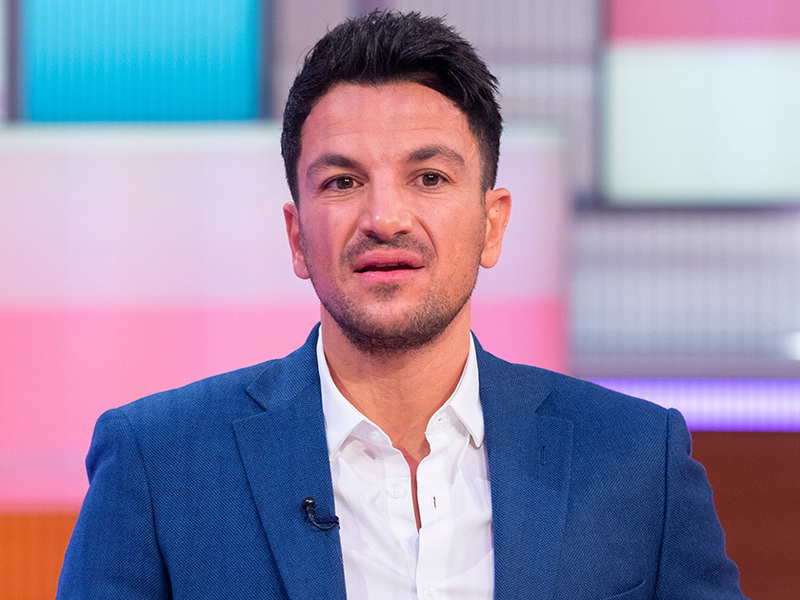 Peter Andre has opened up about a terrifying time in his career where he was stalked by an obsessed fan. The singer revealed how one woman became so besotted with him when he was living in Australia, that she even threatened to kill herself. ‘Early in my career in Australia I had a serious stalker,’ he said. 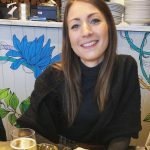 ‘I received weird letters in the post, cuttings from newspapers and she once even threatened to kill herself if I didn’t reply. Luckily, the episode ended when the former popstar jetted to England and took part in I’m A Celebrity Get Me Out Of Here. ‘This is scary. You can’t discount these things because although it may come to nothing, sometimes it can be very serious. Peter rose to fame in Australia all the way back in 1989 after he appeared on the talent show New Faces at just 16-years-old. 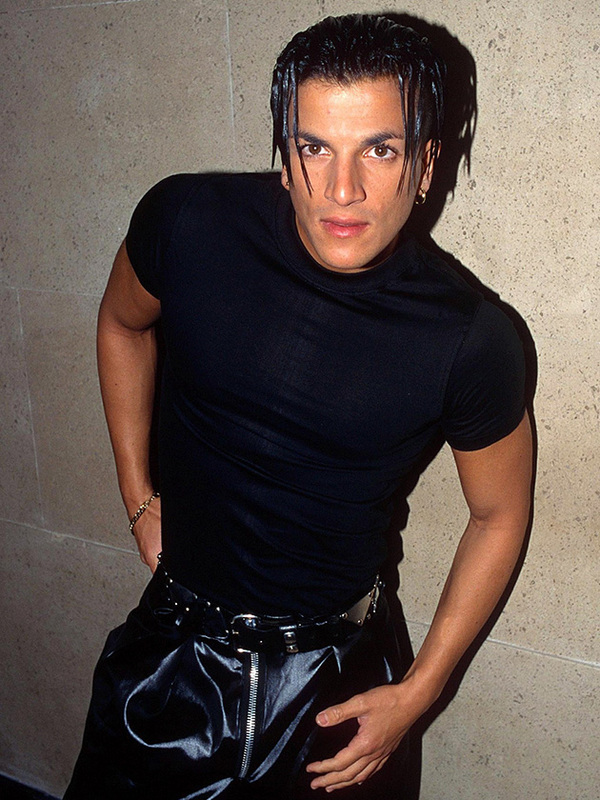 Five years later, Pete returned to England – where he was born – and became a household name with hit single Mysterious Girl which got to number two in the charts. 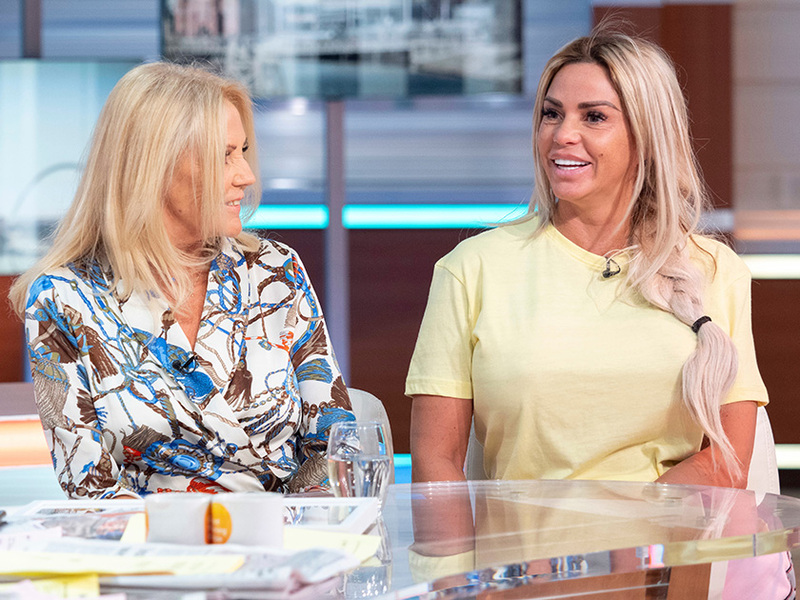 The telly star now shares two children with ex-wife Katie Price – 13-year-old Junior and 11-year-old Princess, and two children with wife Emily MacDonagh – five-year-old Amelia and two-year-old Theo. Meanwhile, Pete felt the wrath of Katie earlier this week when she blasted him as her ‘worst husband’ live on Good Morning Britain. Appearing alongside her mum Amy, Piers Morgan asked KP who her least favourite husband was, before the telly star quickly replied: ‘Pete,’ and smiled at the camera.